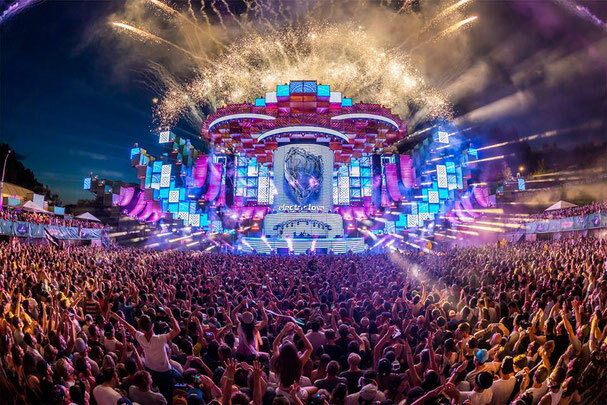 Festival season is upon us and one of the most thrilling festivals is around the corner. Wanna go? We got you! We are giving away 2x2 festival passes for the event and here´s what you need to do! -You can only participate once. Multiple entries will be disqualified. -Ticket does not include transportation or camping. 3) Send an email to "promocioneselectrolife@gmail.com" with your full name, age and some screenshots to prove steps 1 and 2. In the body of the email, tell us why you want to go to the festival and why we should pick you. - We will pick 2 winners randomly. Each one will get a 3-day festival for them and one friend (2 passes in total). - The winner will be notified by email no later than Jun 8th. Good luck and see you at Electric Love 2018!